Time to improve your hand-eye coordination! Crocheting is the perfect way to get those fingers moving, and your brain working. 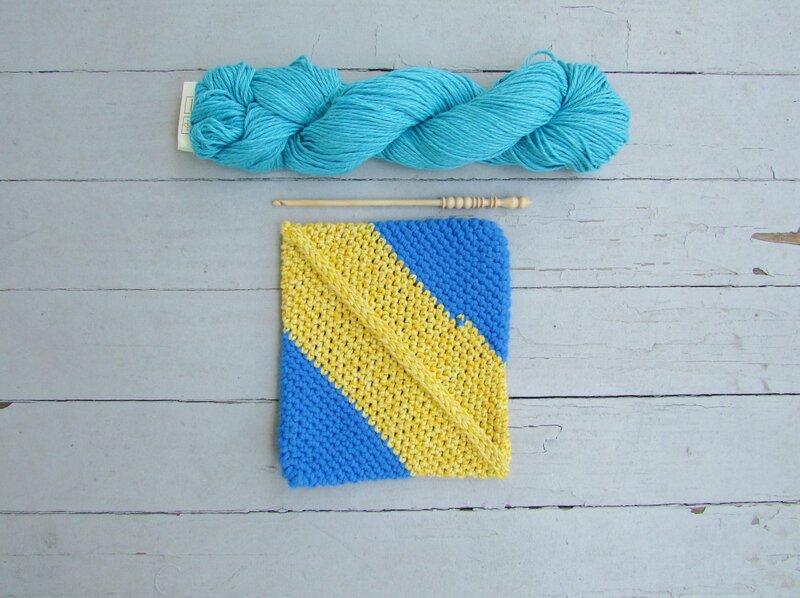 Before you know it you’ll be chaining, increasing, and single crocheting like a pro! And once you’ve completed our darling potholders, you’ll have a beautifully appointed kitchen, as well.